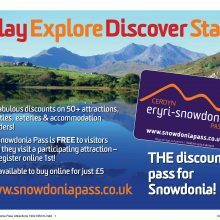 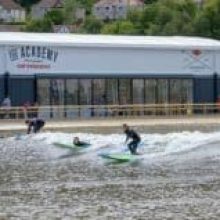 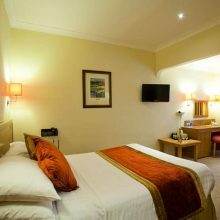 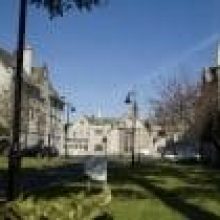 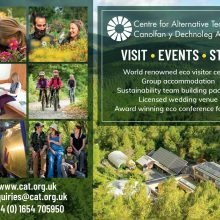 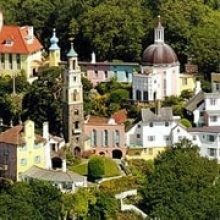 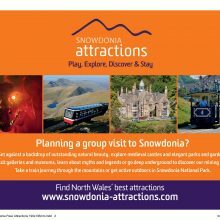 An area of Outstanding Natural Beauty / Castles / Gardens / Heritage / Coast / History and Culture Tours / Local Crafts and Shops / Narrow Gauge Railways / National Centres of Excellence / Wales Coast Path / World Class Watersports / World Heritage Sites / 150 Attractions / 200 Activity Providers ….. and much more. 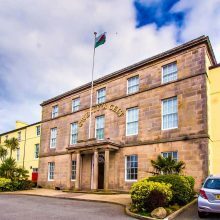 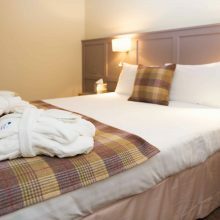 Nestled in the Conwy valley, Caer Rhun Hall is perfect for small groups looking for a special place to stop for coffee or have afternoon tea. 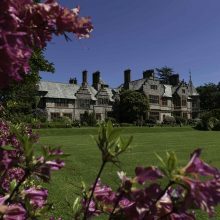 Caer Rhun hall is steeped in history and has the most beautiful gardens to walk around. 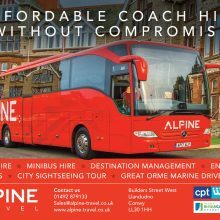 For total peace of mind, contact North Wales’ only coach marque accredited coach operator. 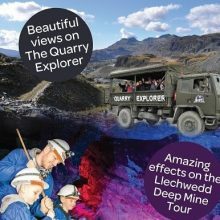 The Llechwedd Deep Mine is a family friendly tour which take you 500ft underground on Britain’s steepest cable railway. 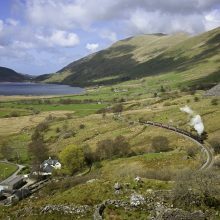 This spectacular railway runs for 25 miles from coast to coast across the foothills of Snowdon – between Caernarfon on the banks of the Menai Strait and Porthmadog in Cardigan Bay. 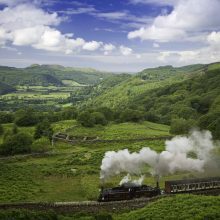 Our narrow-gauge steam trains have climbed through the beautiful Vale of Ffestiniog between Porthmadog and Blaenau Ffestiniog for 150 years – yet have modern, comfortable carriages with light refreshments and on-train toilets for convenience. 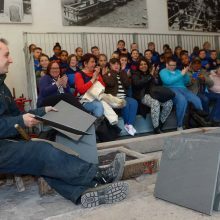 Situated under towering slate mountains in the Victorian Engineering workshops of Dinorwig Slate Quarry the museum tells the story of the slate industry in Wales.